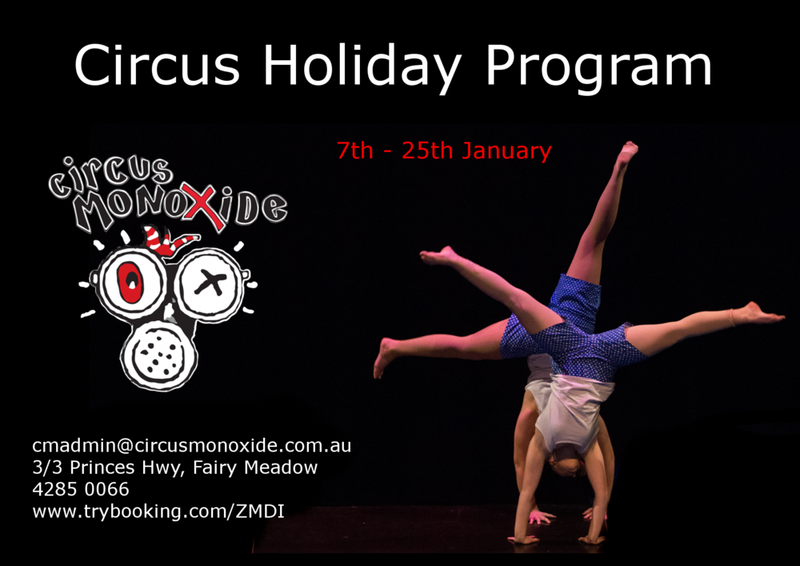 Your child can spend a morning, afternoon, day or whole week at the circus. The circus opens at 8.30 and closes at 5pm. Please bring foood for the day. Please don't wear jewelery or zippers, shorts or tights and a tshirt are best, with warm clothing also recommended for times they are not active.